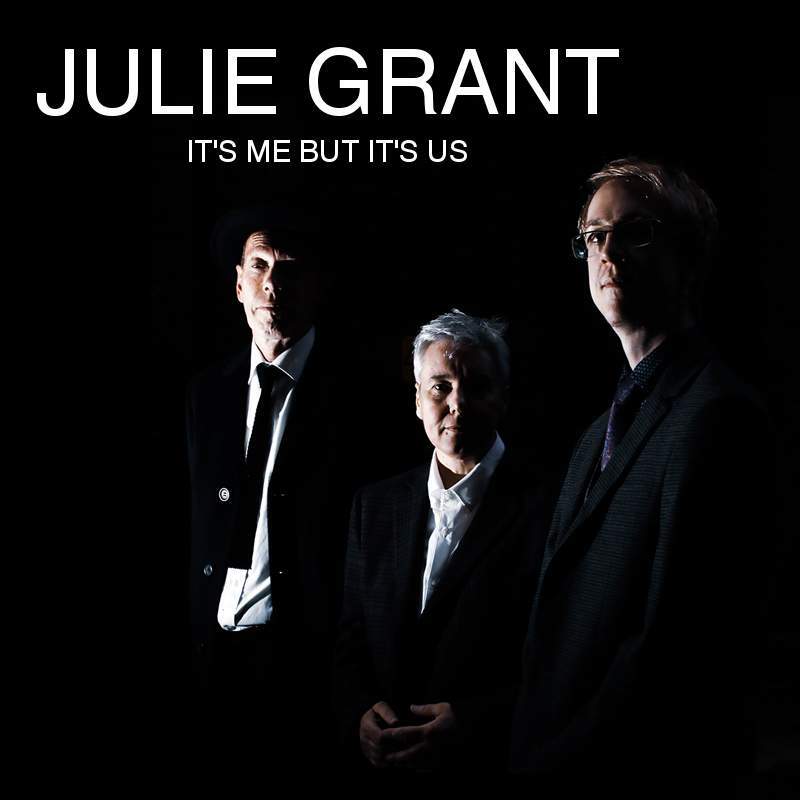 This release marks the long awaited return for ‘best voice in the North’ Julie Grant. Rooted in the 1980s this collection of songs has been polished without losing the lustre by a brand new trio, with Julie as the mouthpiece. Songs dealing with loss, relationships and unseen disabilities are deeply personal to Julie but also chime with us all. That voice is as soft and gentle as ever but with backbone and steel, even when set against the lilting pop tones of guitar and keyboards. Brand new work Excellent Animal celebrates Julie’s dogs, and Drive Over Sometime could have been specially penned for our heat wave summer, but was actually written for a TV commercial. A single in the making, wind down the car windows on another wonderful day.